The bizarre plan isn't concrete as of now. 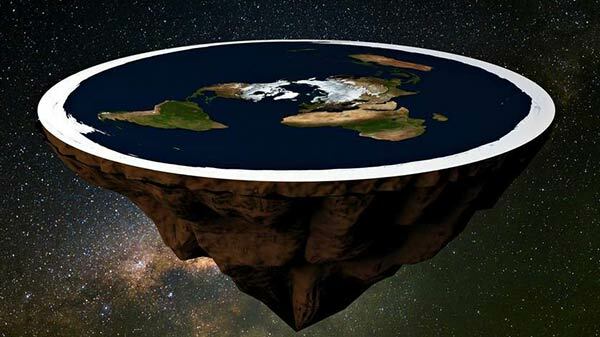 Flat Earthers is a group of people that believe the Earth isn't round. They believe our planet is a flat disk-shaped and the Sun and Moon revolve around it. Of course, this group of people has been highly criticized for their beliefs that the world ends beyond the South Pole. Some recent reports suggested that these Flat Earth conspiracy theorists are embarking on a journey to the end of the South Pole. The news spread like wildfire and caused a stir across the globe. The reported expedition was aimed to prove the 600 years old thought about the Earth being round. The rumors started spreading after known Flat Earther Robbie Davidson told Forbes magazine about his plans to explore the Antarctic one day. The rumors also suggest that the cruise will include other believers and will take place in 2020. But, now Davidson has clarified his comments and said that any such trip isn't planned for 2020. In a statement to Forbes, Davidson said: "When we look at Antarctica if you take a globe and you squish it down, the Antarctic would go all the way around the Earth." Later Davidson said that the 2020 excursion is "just a cruise", and the group isn't embarking on finding an end of the world.